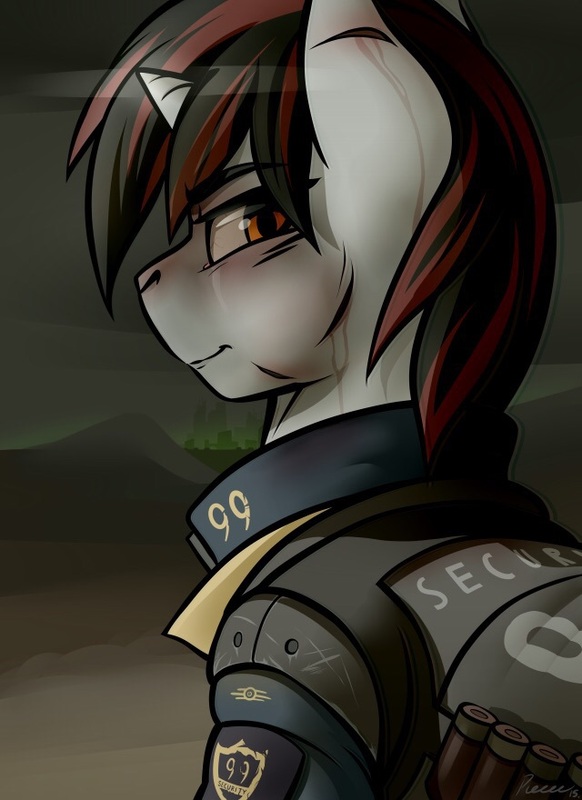 Topic: "Official" Ebook for Fallout Equestria? Seconding the do it right the first time thought. I'd rather wait (and pay more!) for a quality print with chapter art etc similar to the recent FOE print over a rush job. Arrived and it's better than I ever expected!